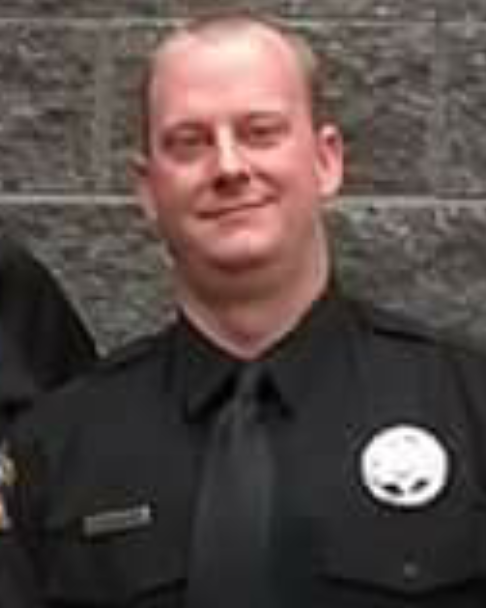 Deputy Sheriff Edward Wright suffered a fatal heart attack after responding to an emergency call involving an emotionally disturbed person who had burned down his house. The subject had been released from the hospital and was being transported by Deputy Wright, who suffered a fatal heart attack near the intersection of Division Street and Industrial Road. An off-duty deputy who was riding with Deputy Wright was able to grab the wheel of the patrol car and get it stopped safely. The off-duty deputy and other responding officers performed CPR while Deputy Wright, who was transported to a local hospital. Deputy Wright had served with the Logan County Sheriff's Office for 2-1/2 years. He is survived by his wife and four young children.